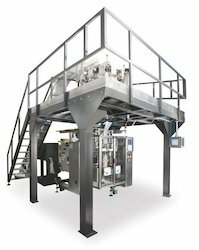 Grace Food Processing & Packaging Machinery. We are offering Form FILL & SEAL MACHINE to our clients. Compressed Air Required: 8-10 Kg / cm Sq. Sealing Type: Center/ Back Seal, Four side/ Three side Seal. Break new ground in the industry, we are engaged in offering an impeccable range of Form Fill Seal Machine. 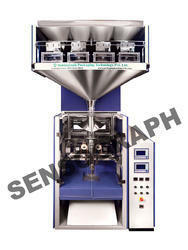 We are offering FFS Side Sealing Machine to our client.